Beloved Baby Wrap Linen & Silk Flourish – high quality woven jacquard wraps for babywearing. Beloved Baby Wrap Linen & Silk Windy Seeds – high quality woven jacquard wraps for babywearing. 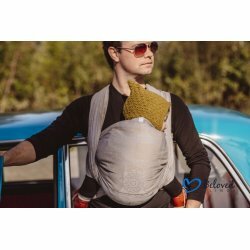 Beloved Baby Wrap Linen Industrial – high quality woven jacquard wraps for babywearing. Beloved Baby Wrap Linen & Silk Maze – high quality woven jacquard wraps for babywearing. Beloved Baby Wrap Linen Dahlias – high quality woven jacquard wraps for babywearing.